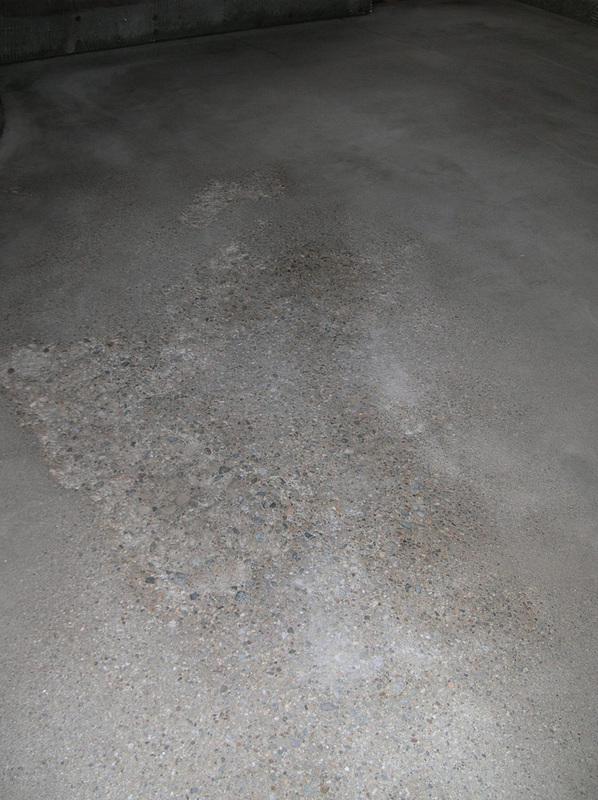 This freeze damaged concrete floor was in need of much attention and detail. 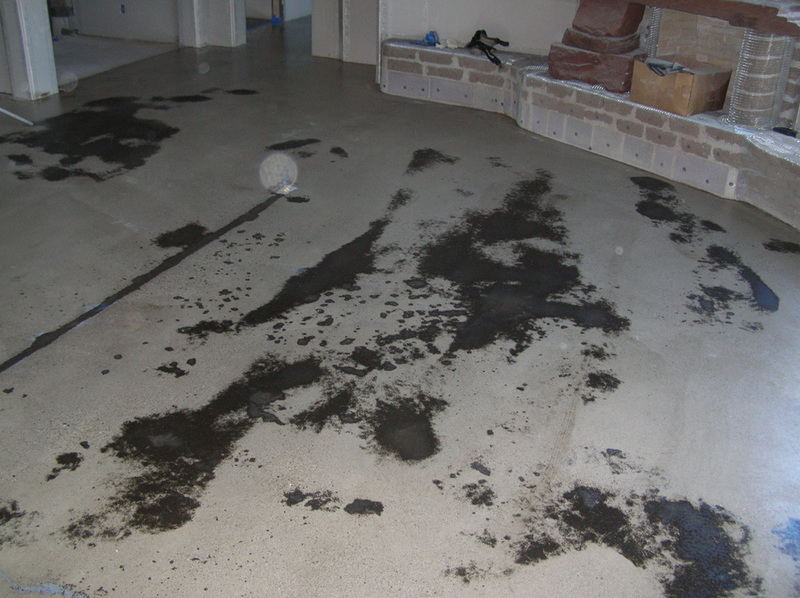 Cadillac builders contacted us to help achieve the results desired by the home owner. 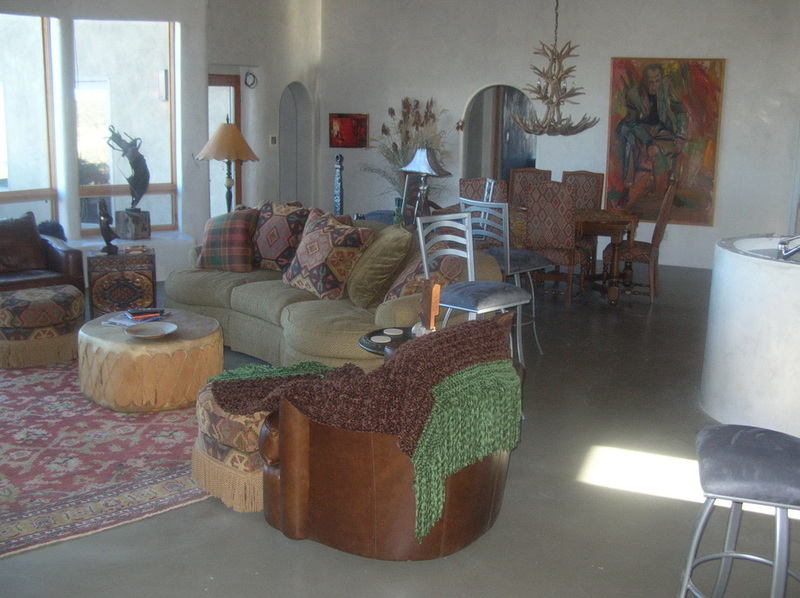 The owner like the look of the wet sanded roads in Taos and wanted a hint of that colored layered under neath the natural look of concrete. 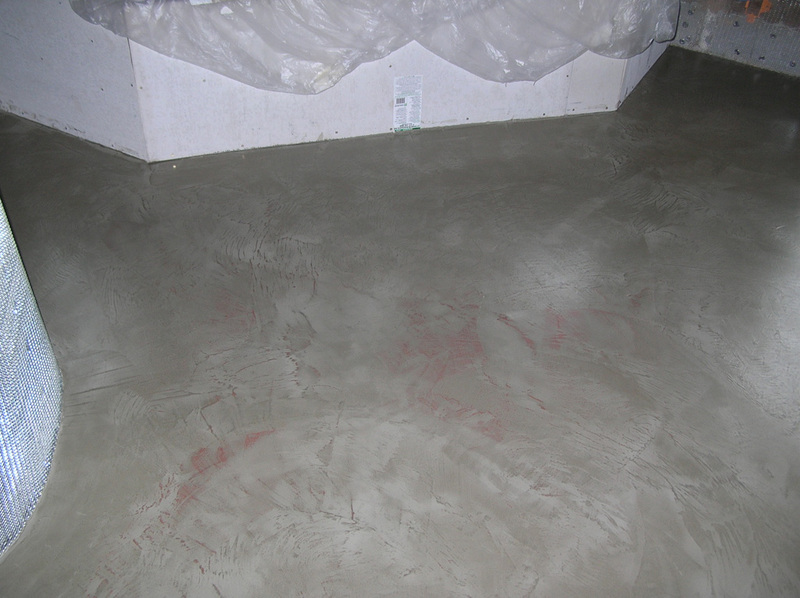 The floor was prepped and profiled and then the layers of microtop were installed. 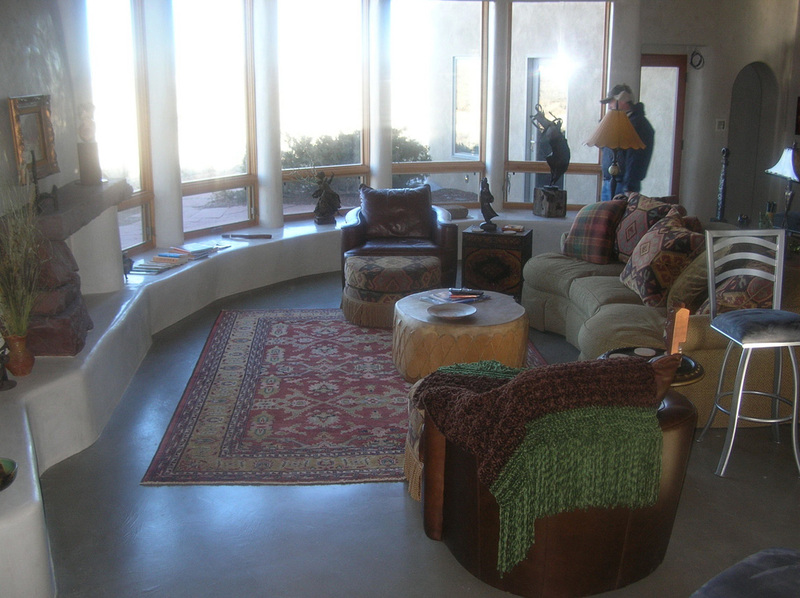 The system needed special attention to reveal the accents the home owner desired. 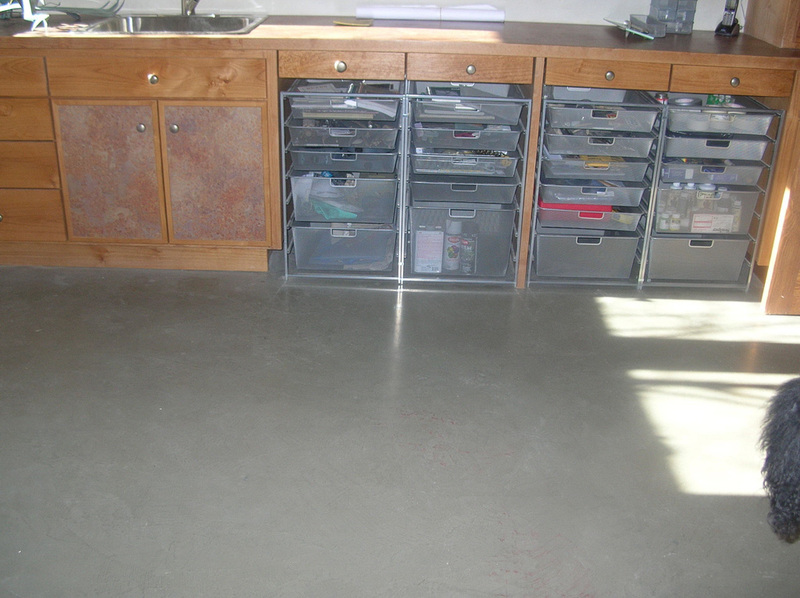 The floor was then sealed with a multiple layer epoxy system.